With our technology driven solutions, we are helping millions of customers globally, establish, build, maintain and grow their online presence. 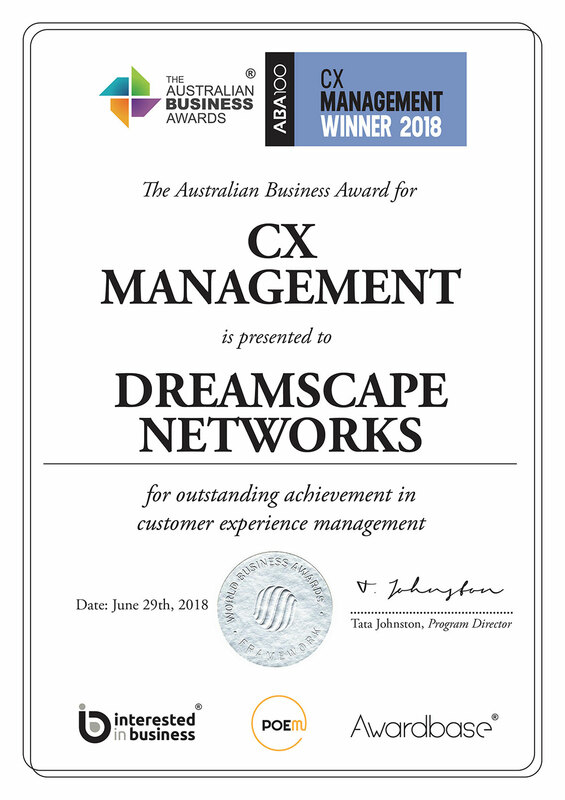 Dreamscape Networks prides itself on simple, innovative and affordable online solutions with the aim to be Australia’s and South East Asia’s #1 provider. Usability and customer experience is always front of mind, combined with intuitive applications that evolve and grow with the customer, all backed by best in world service. Dreamscape Networks is an industry leader with over 1.7m members and with innovative and user friendly technology driven solutions that are changing for the better, the way people digitalize, manage and grow their online presence. Customer service has been the backbone of our success with results that by far outperform all our industry competitors. Consistently delivering best in world service with a simple strategy to go above and beyond expectations. We offer 24/7/365 service through phone, email or live chat and provide technical support and customer care across all brands. Our core strategy remains to become Australia’s and South East Asia’s #1 Online Solutions Provider. We are accelerating growth into SEA as we invest and move into the fastest growing internet space in the world. Dreamscape has taken a comprehensive approach to environmental responsibility with electronic billing, paper reduction through technology, eco lighting and energy efficient equipment. It’s our brand purpose and passion to make it as simple and easy as possible for anyone, whether small business, personal, hobby or blogger to achieve their online goals. The secret to our success and our most precious commodity is our dedicated and passionate team who work openly and collaboratively. From striving each and every day to provide best in world service for our customers to the culmination of ideas and thoughts and using imagination for inventiveness.